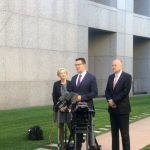 We use our skills and expertise to influence political parties, government and regulators. 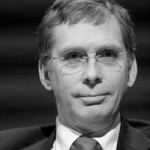 We understand the importance of communicating the sector’s issues to policymakers. You can find out more about our past advocacy work below, or learn about the All Party Parliamentary Group for Mutuals. The Hunt Review of Mutuals Policy has now been published (19th December 2014). The review, commissioned by Rt Hon Ed Miliband MP and Rt Hon Ed Balls MP is an independent report written by Mutuo Chief Executive, Peter Hunt. 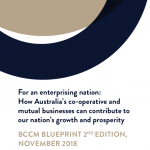 Mutuo has today published (18 November 2014) a groundbreaking policy plan for Australian Co-operative and Mutual businesses. The Mutuals’ Redeemable and Deferred Shares Bill has achieved its Second Reading in the House of Lords. The Bill, brought forward by Lord Naseby, will now proceed to Committee Stage and Third Reading in the Lords before making its way to the House of Commons. Mutuo is exhibiting at the 2014 International Summit of Cooperatives being held in Quebec City from 6th-9th October. The twin challenges of globalisation and regional regulation mean that co-operative and mutual firms are working more closely together to influence the business environment for the benefit of their members and the communities they serve. Mutuo is working with the International Cooperative and Mutual Insurance Federation to produce a global manifesto that will provide a framework for this activity. The Mutuals’ Redeemable & Deferred Shares Bill will be read for the second time in the House of Lords on 24th October 2014. 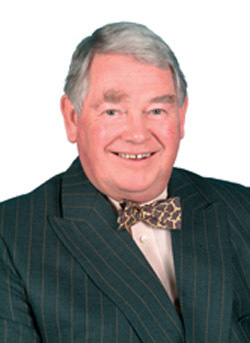 The Bill was introduced by Lord Naseby in the House of Lords and was read for the first time on 5th June 2014. We are seeking Government support to allow time for the Bill to progress through both Houses. 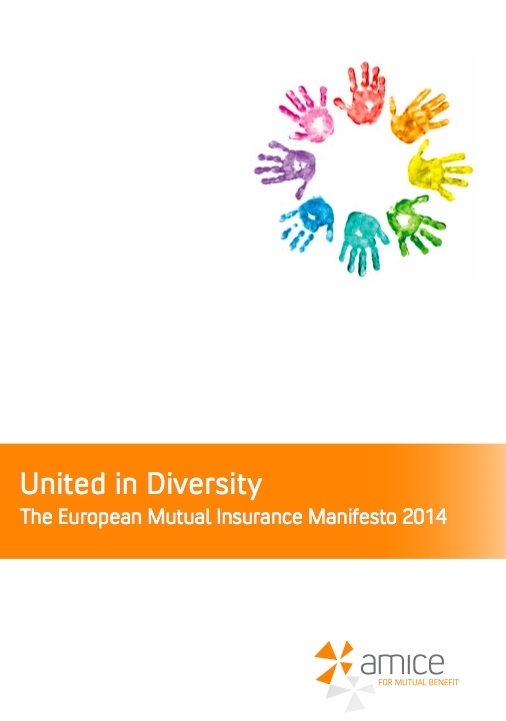 AMICE, the European Association of Mutual Insurers and Insurance Cooperatives has published a political manifesto entitled “United in Diversity” laying out the sector’s proposal for political action to enable the sector to fully exploit its potential. The manifesto has been produced by UK based advocacy organisation, Mutuo, on behalf of AMICE members. The European Mutual Manifesto was presented in Nice, France, by AMICE President Hilde Vernaillen to the 200 delegates at the association’s 2014 Congress. The Mutuals’ Redeemable & Deferred Shares Bill 2014 was read for a first time today (June 5th) in the House of Lords. A brief overview of why the Bill is needed and the solution it offers is set out below. The Mutuals Redeemable and Deferred Shares Bill will have its first reading on Thursday 5th June. Use the form below to contact your MP to ensure that they help the Bill through Parliament by encouraging the Government to make time for debate. Afterwards you will also be able to contact a Member of the House of Lords to ensure that they support the Bill too. To contact to your MP, or a Member of the House of Lords, about the Bill, please click here.